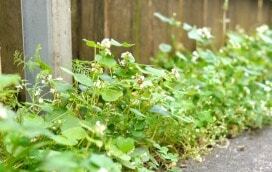 Biodiversity in any garden whether it’s small or large is super important. 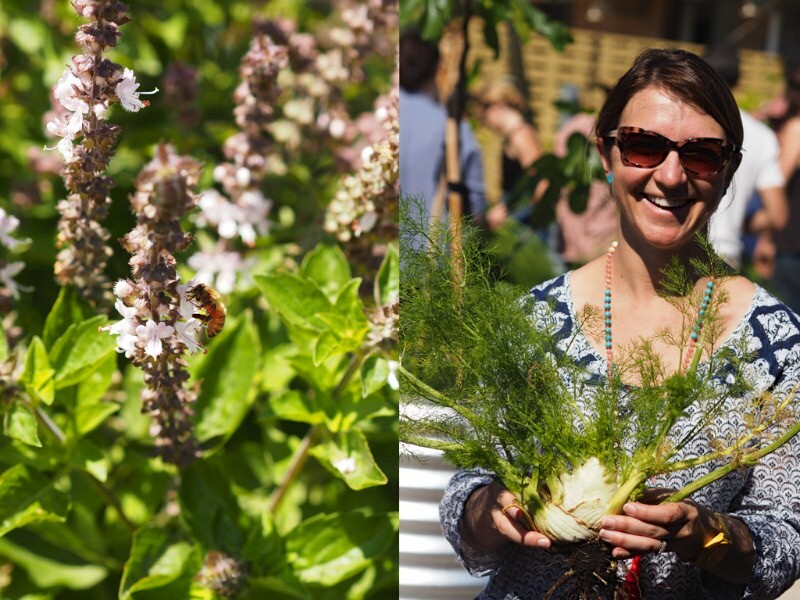 Ensuring it comes from a variety of different methods is the key and an easy one to begin with is with your pollinators. 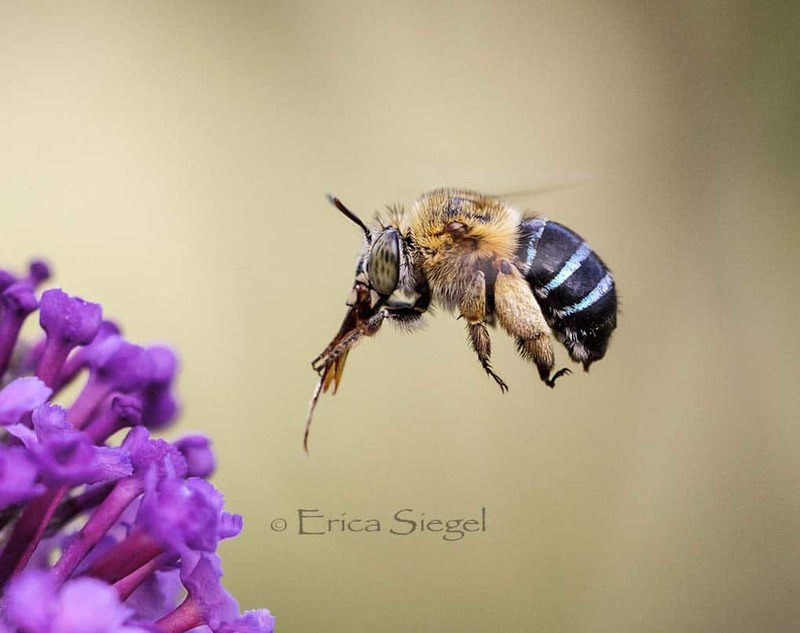 Native bees, solitary bees, and other local beneficial bugs are all to be encouraged. So what’s the best way to start? 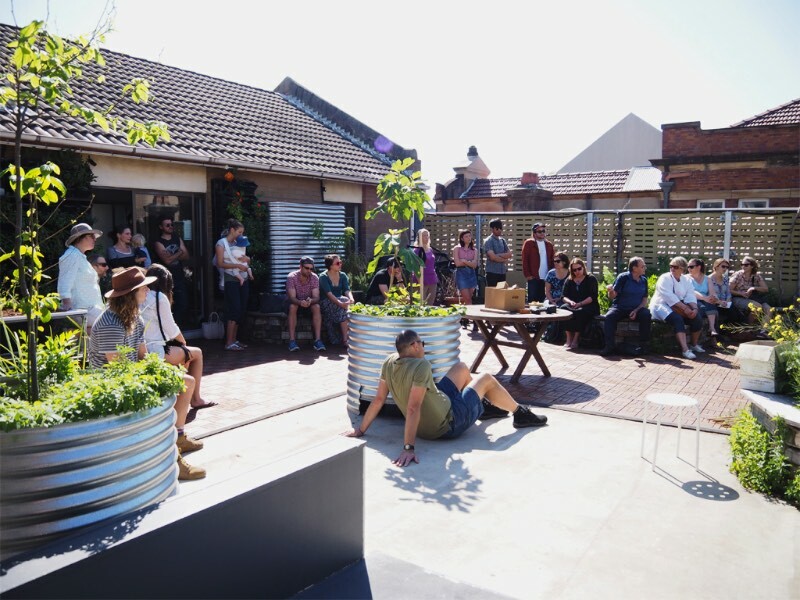 The latest 107 Rooftop Garden free workshop showed us just how to do that. 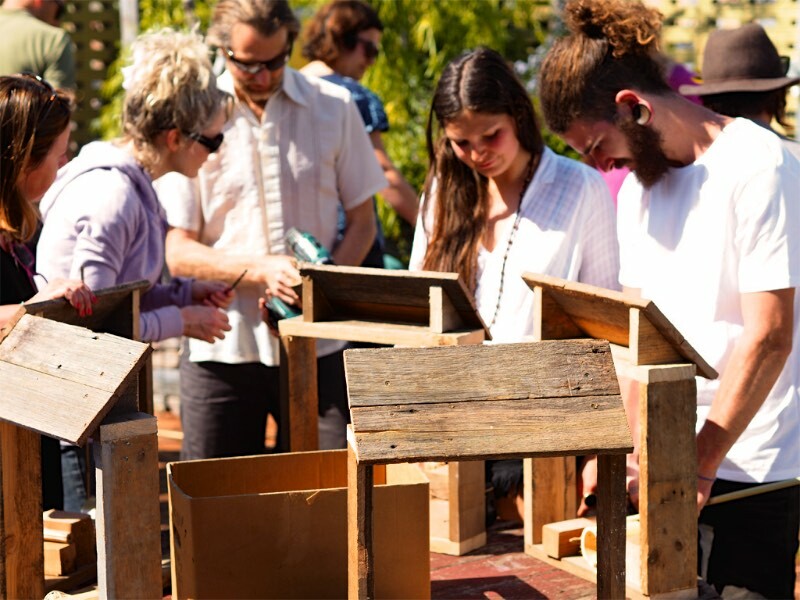 With a new stingless beehive now sited, ten insect hotels constructed, (bonus super freshly harvested vegetables gathered) and enthusiasm for new found knowledge, palpable. 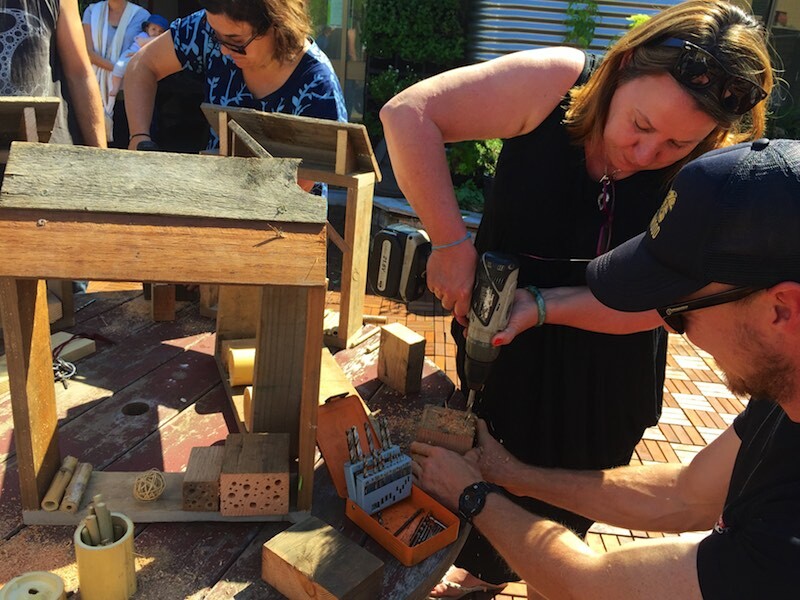 First up, setting up the Stingless Bee hive, and where is a good place to put it? The bees should be in a position that’s protected from any of the elements. If you think you would happily sit there for 24 hours, all year long well there’s a good chance that’s a good spot for your bees. 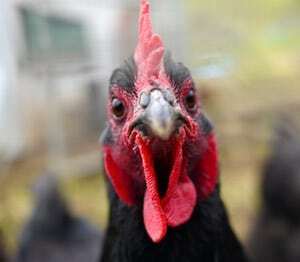 Morning sun is great, but anything after midday, and the sun is just going to be too harsh for them. 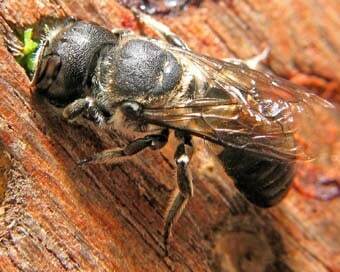 Next thing to consider, is there enough food for the stingless bees in the surrounding area? 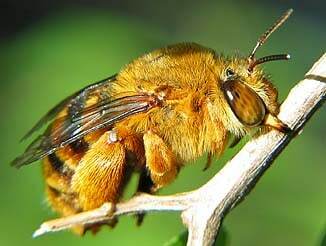 Given that these particular bees are half the size of the average European honeybee, they aren’t able to fly as far- two to three kilometres in radius at the most. 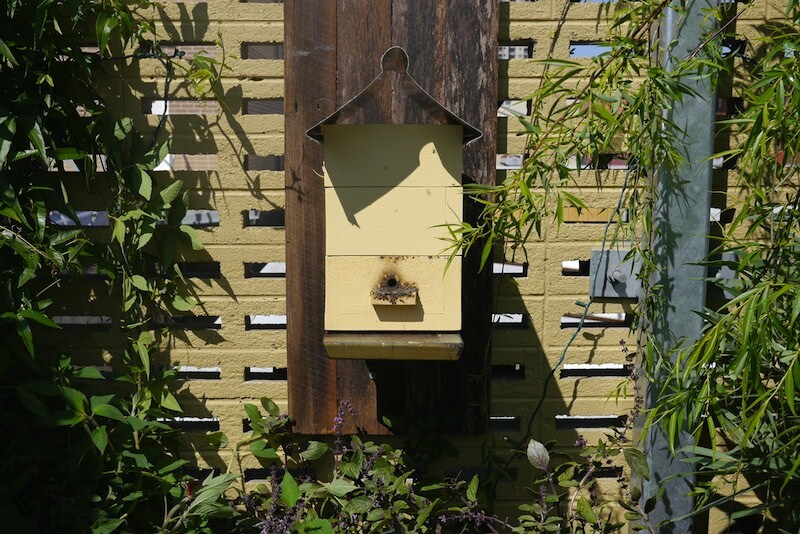 With this in mind, make sure you have enough for your native bees to forage from within their area. 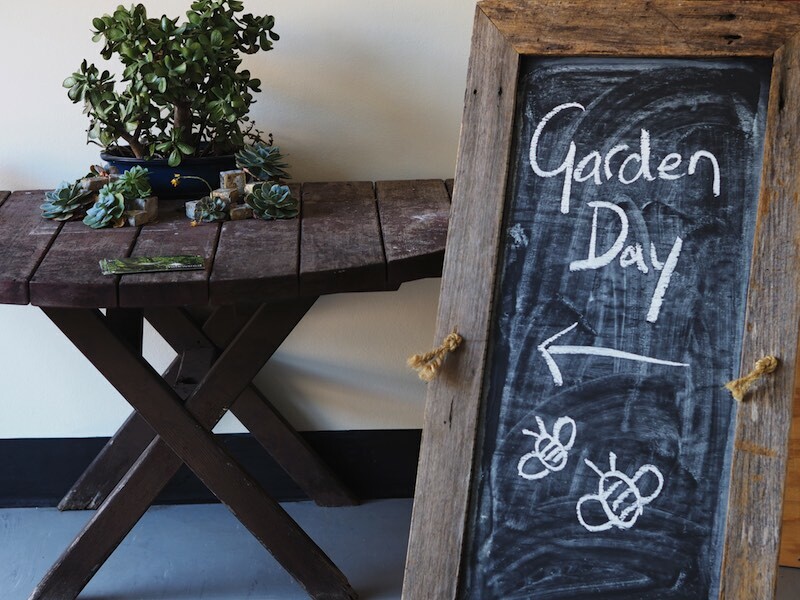 For more information on how to care for the wonderful garden assets that are Stingless Bees, there are several posts both here and here. We have two one day Stingless Beekeeping courses with Tim Heard in November, where you will find out everything there is to know on keeping these fascinating creatures. 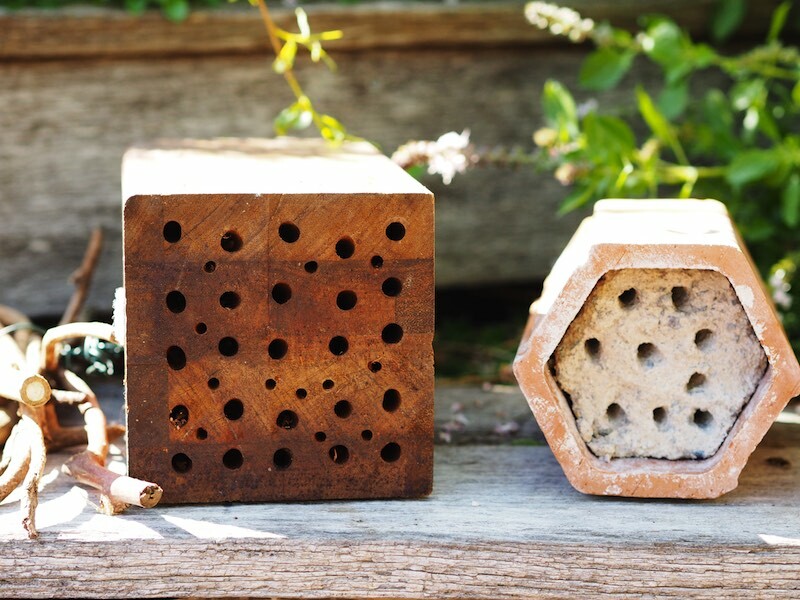 Setting up an Insect Hotel is a great option for keen solitary bee and garden enthusiasts. 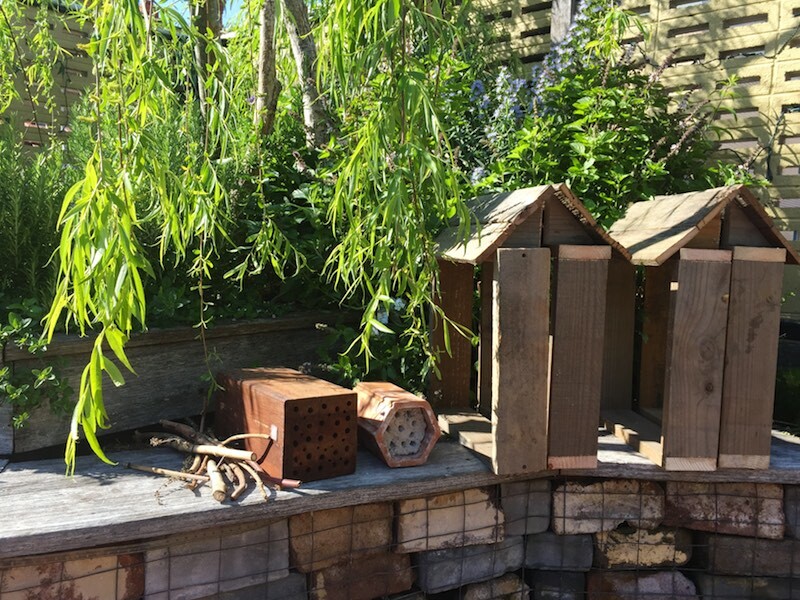 This is your chance to get deliciously creative, while providing a sheltered sanctuary for any local insects, solitary bees and all round pollinator good guys. You’re only limited by your imagination with this one. 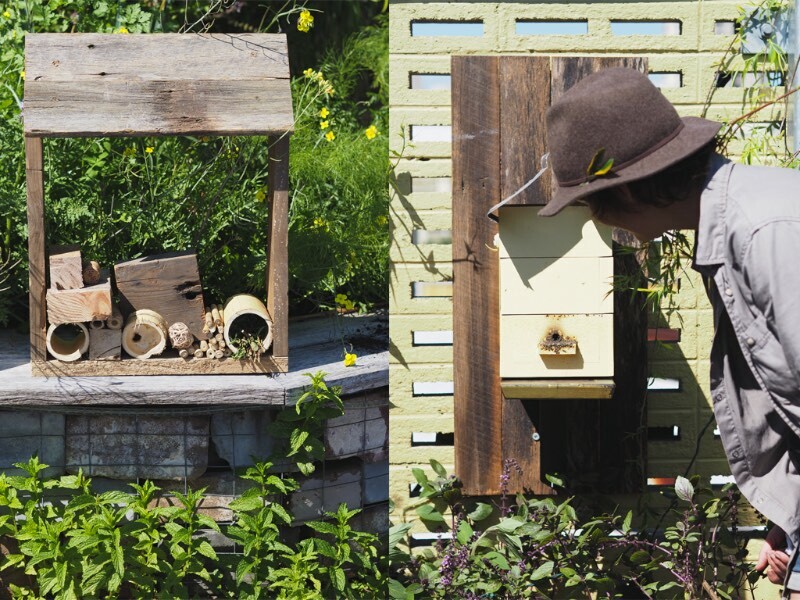 As long as there is a hole down one end, and it’s protected from the elements, it will make a wonderful new home for your foraging pollinators. If you are using wood on the outside, non-treated pine, hard wood, recycled pallets (as pictured) are great places to start. Builders clay works well, just remember to poke some holes in while it’s still wet. Small bundles of sticks, wire, bark, small amounts of cane. 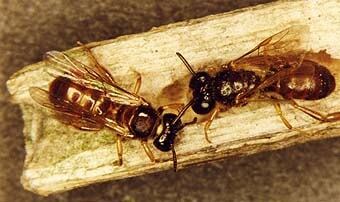 Anything that you think might encourage a variety of beneficial bugs to take up residence, use different sizes, and if drilling, not out the other side. And many, many other insects besides. 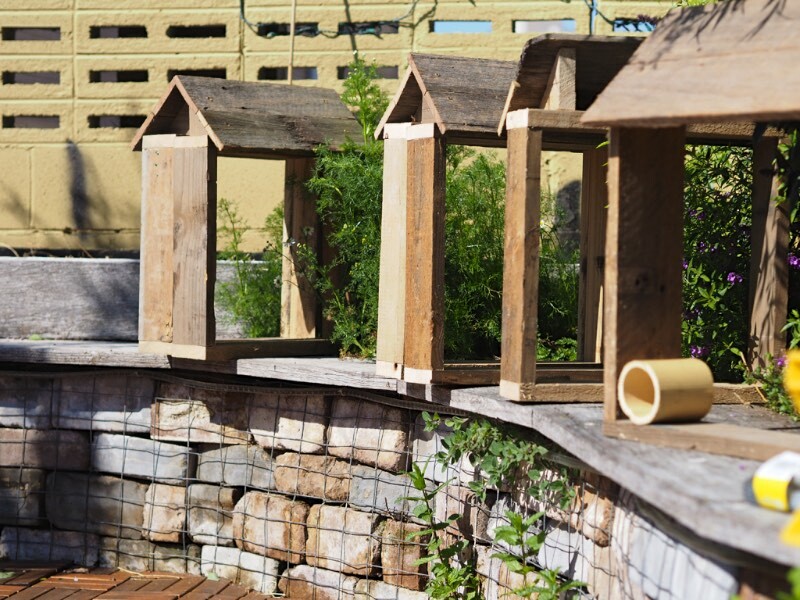 Insect Hotels are both creative and functional, and a rocking addition to your garden that is only going to be of benefit (If you are in the right area to add a bonus stingless beehive, even better). Beneficial pollinators, you are most welcome round here. 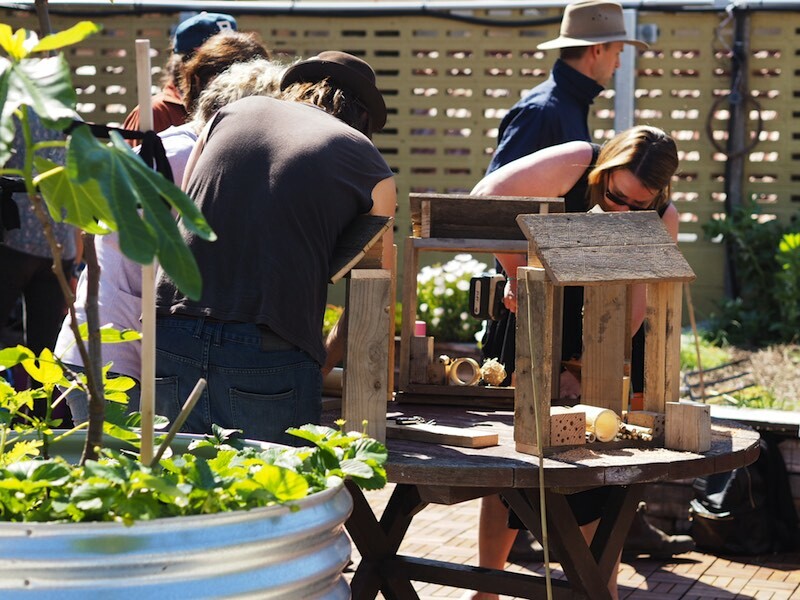 A big thanks to everyone who came along to learn and help make use of the Spring harvest at our October free community workshop at the 107 Rooftop Garden! We look forward to seeing you at the next one – details will be in our newsletter here when the date is set. 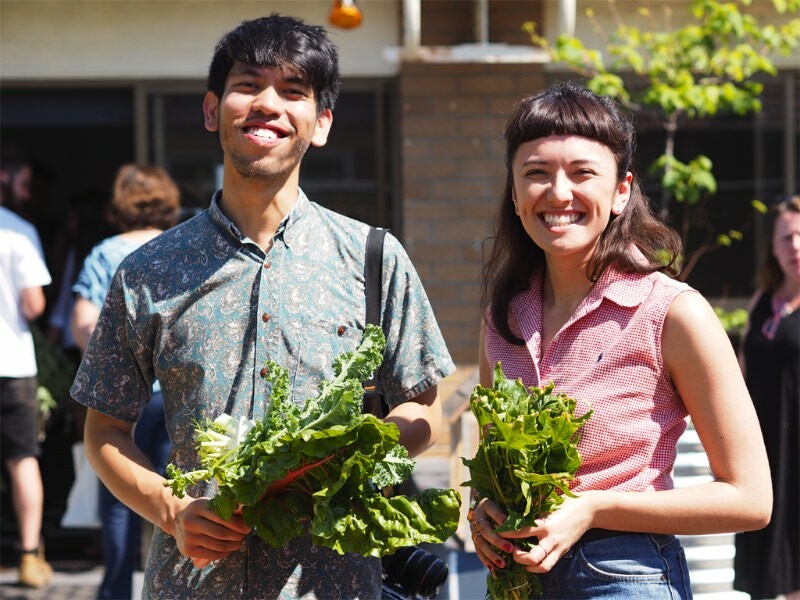 Brydie Piaf is a photographer, home baker, maker, writer and wrangler of small people. 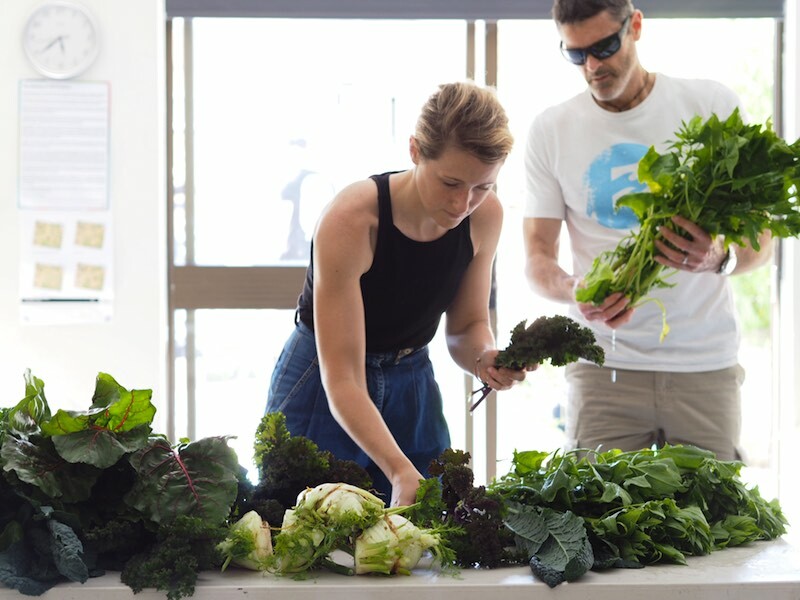 Recently we held a Biointensive Growing course with Jodi Roebuck . .
A pocket full of seeds. Ever since I heard of the concept, I've l . .